Finally!!!! PROOF OF PESTICIDE DANGERS ? This can be added to the growning body of evidence these enviro lunatics have compiled since Racheal Carson bit the bullet. Susan Buchanan = DEFICIT MODEL. 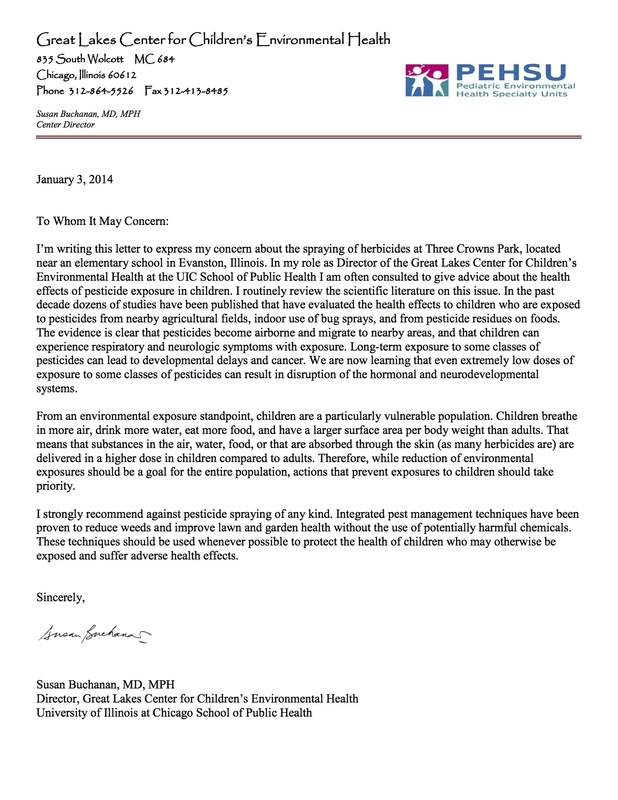 Expert Testimony | Protect Evanston Children. - Environmentalists, - Green Industry, - Legislature, -- ENVIROMENTALISTS DAMAGE, -- Environmentalist Crimes, -- EPA, PESTICIDE LABELS, U.S.A.